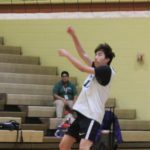 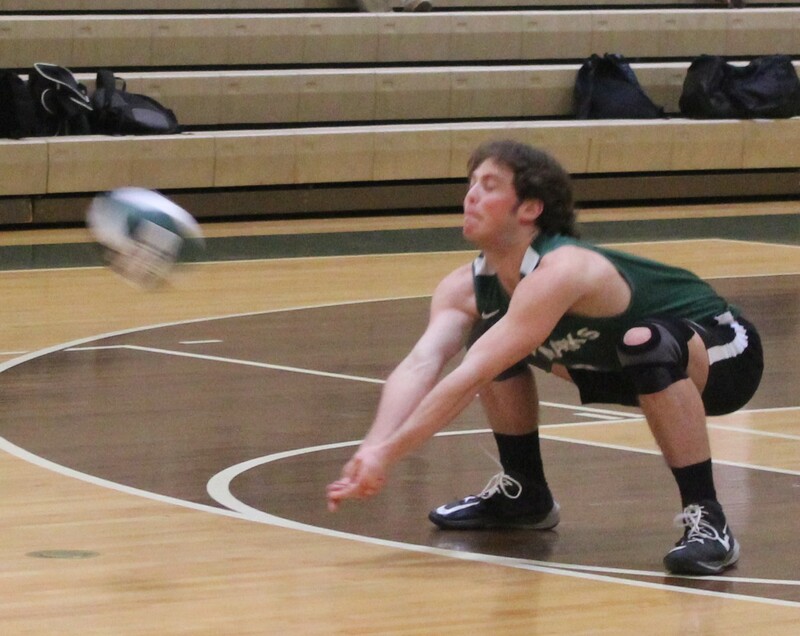 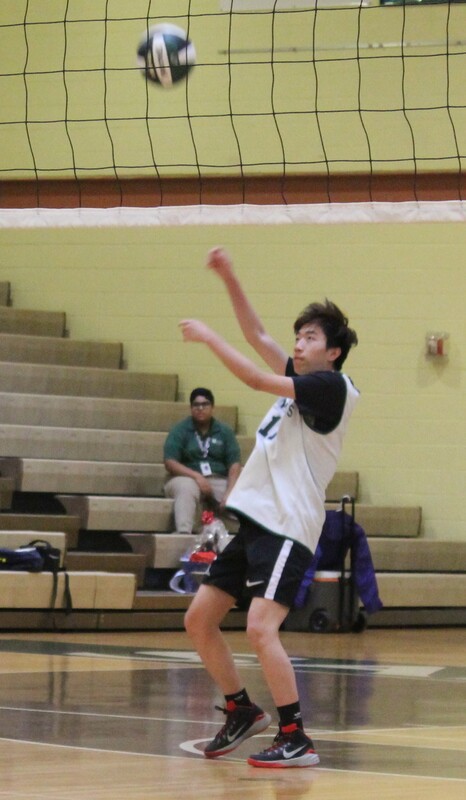 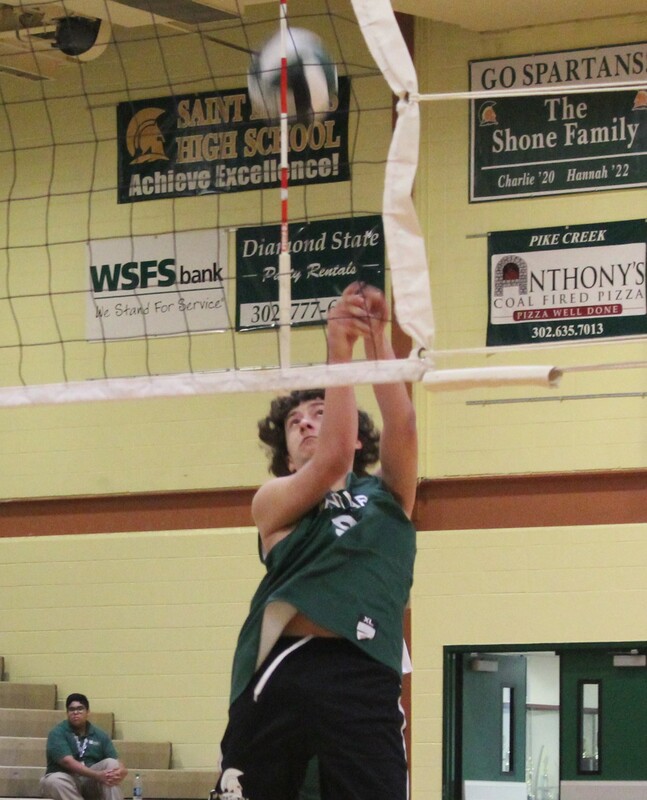 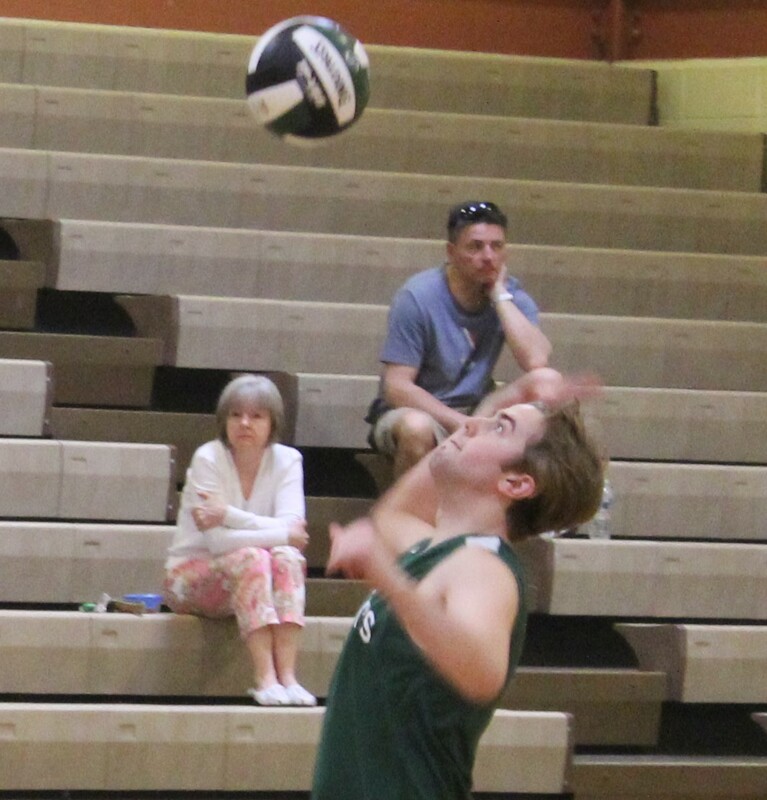 The Spartans were led by William Sonchen with eight kills, seven aces and four digs. 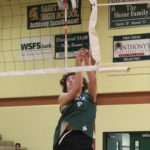 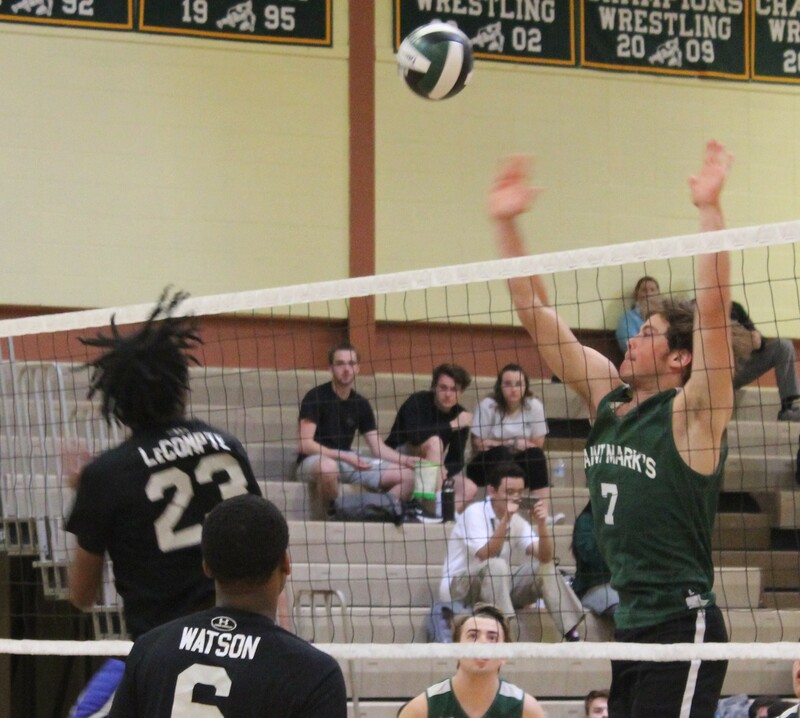 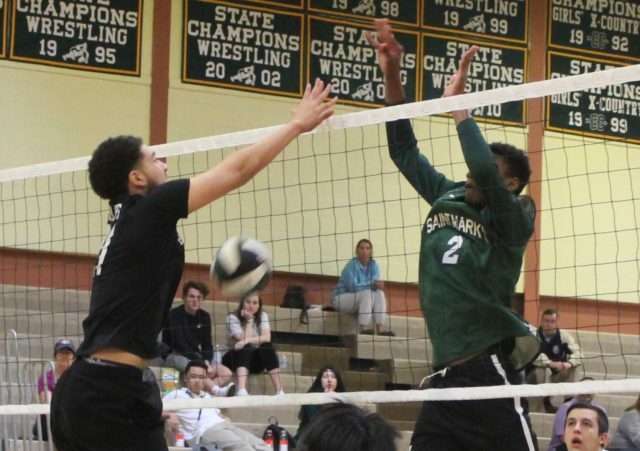 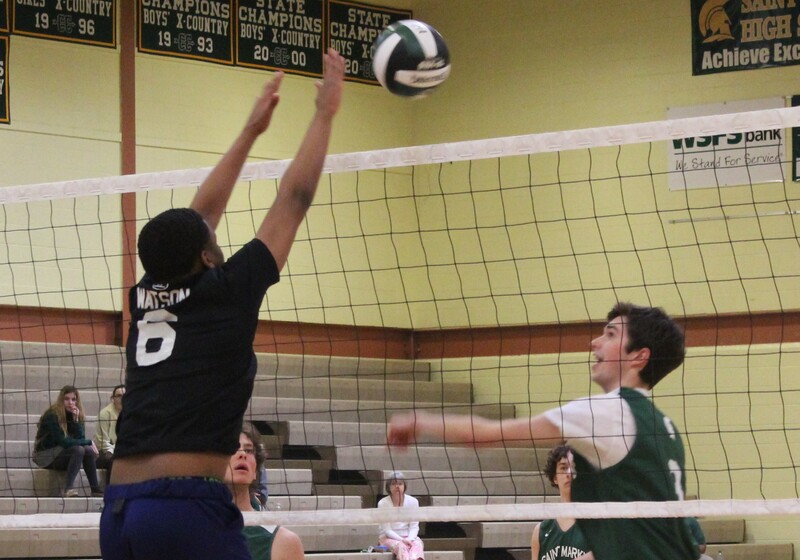 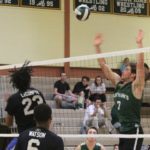 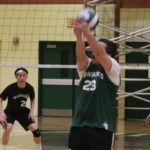 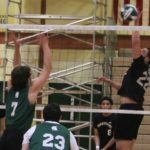 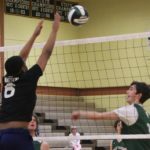 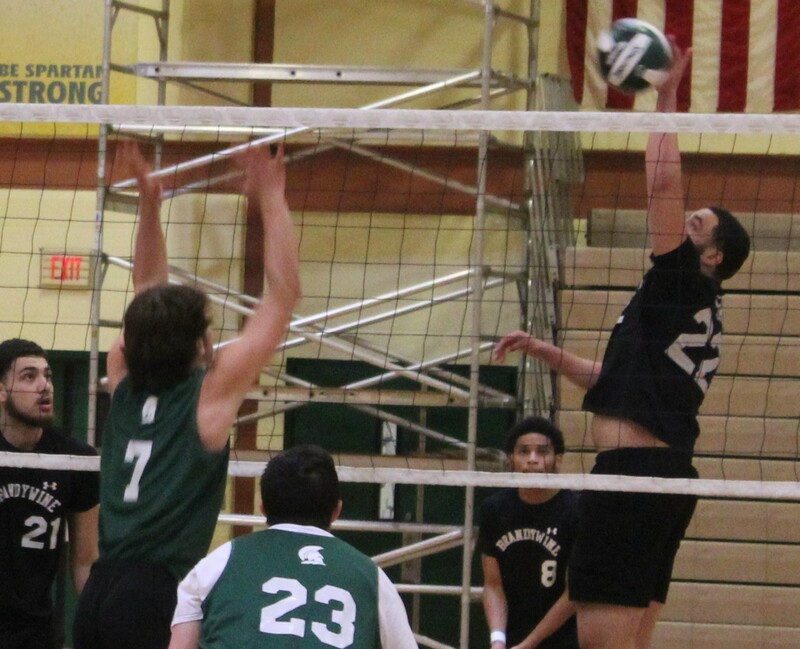 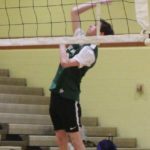 Nathaniel Rosa added four kills and three aces, while Shane Wenrich had three kills and six aces. 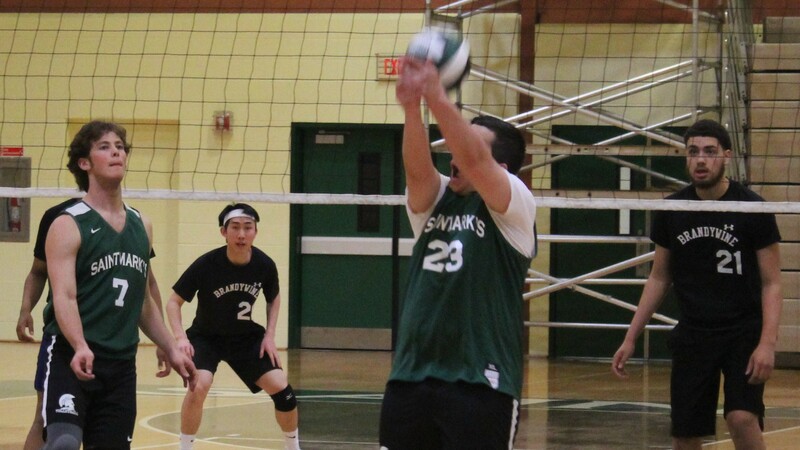 Alexander Rodriguez had the team’s other ace for a total of 17. 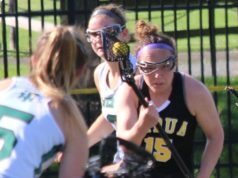 With the win, St. Mark’s evened its record at 2-2. 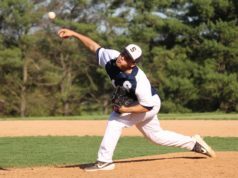 The Spartans visit Salesianum on Monday at 5 p.m.
No statistics were available for Brandywine. 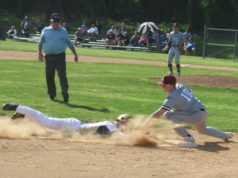 The Bulldogs (1-5) travel to Newark on Friday for a 4 p.m. start.